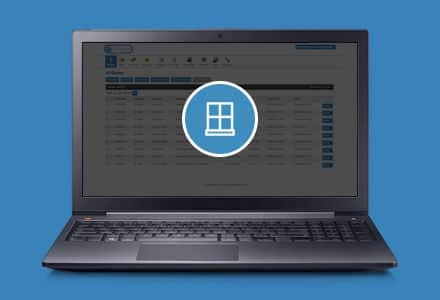 How Can Eworks Manager Help Glazing Companies? As a glazing company, you will be installing windows for your customers. You will also be fixing any broken windows or just straight up replacing the whole thing. As well as organising your jobs, making sure you have the correct materials for a job is also vital. By using Eworks you will be able to add products to the system such as window panes, glues and other materials used. When adding them you can add all sorts of details such as prices, tax rates and the location of the item. Once they have been added you can use them throughout the system when building quotes, jobs and invoices. You can also create a quote for customers using Eworks Manager. It's quick and easy to do and entirely customisable to you. Once a quote has been created it can be emailed to the client or printed out for you to give to the client yourself, all quotes created can then be turned into an invoice with the click of a button then sent out or printed for the customer.